Some of the links in this post are affiliate links that support the content on this site. Read my disclosure statement for more information. Confession: my favorite part of being a teacher is decorating my classroom. It is too fun! You take this lifeless, white-walled, empty space and make it vibrant, inviting, and covered in knowledge. You might say this is a metaphor with what teachers do to students’ brains: teachers fill and transform the minds of their students. But, if you are like me, the August paycheck isn’t going to cover all those white walls. 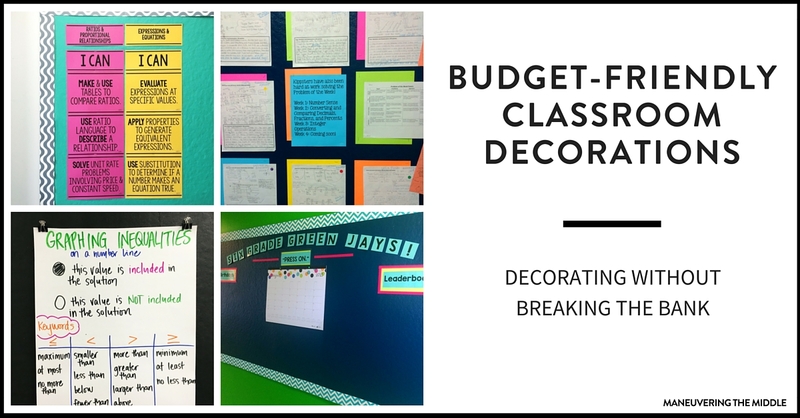 Today, I am sharing ideas for classroom decorations on a budget. 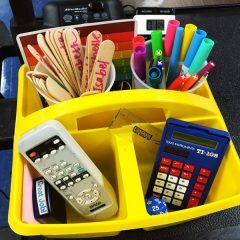 I used to think a beautiful classroom could only be accomplished with several trips to Teacher Heaven and handing over some serious cash, but over time I have learned that the best classrooms can be accomplished by just a few things. Links below are to Amazon, which comes to my house all too often, because let’s be real – who doesn’t love free two-day shipping? Great news! 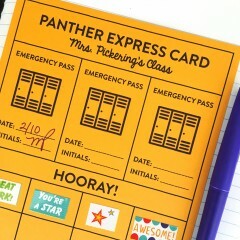 If you have access to a printer and colored card stock, you can do ANYTHING. 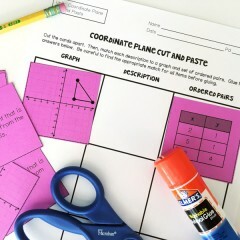 There are so many resources that you just need to print, laminate (or put in page protectors), and staple to your wall. 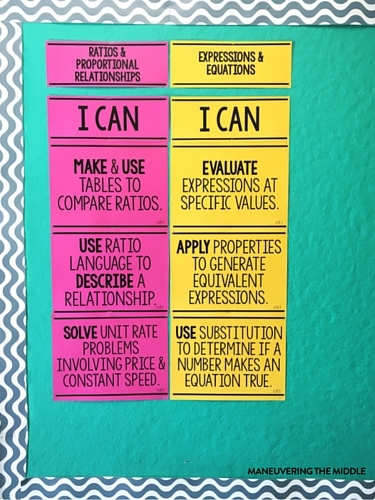 For example, these I CAN statements require only a trip to the copy room, and don’t forget this resource for the little things that need a label. The best part of using colored card stock is that streamlines storage. If everything is the standard letter size, that means everything can fit into a page protector, and then can be stored in a binder during its off season. I also love that you can buy the variety packs or choose a handful of specific colors that creates a color story for your classroom. My favorite is this bright variety pack. 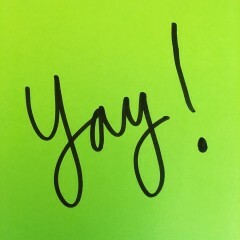 While these little letters are super cute, you can accomplish the exact thing with colored paper and a computer using the specific letters you need. I purchased these letter packs in years prior, and melted down halfway through realizing that I had run out of all the Es. Download a favorite font from dafont.com or fontsquirrel.com, (my personal favorite is this one) and use Power Point to format the desired text you need. If you are feeling extra creative, cut out letters, use washi tape for added color, and laminate them. I learned this genius trick from my sister! 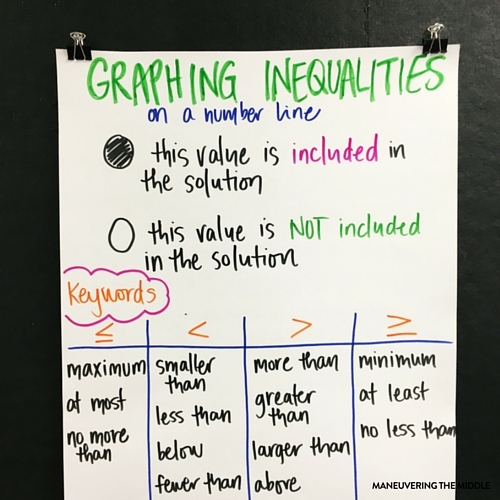 Chart paper is convenient for anchor charts, but is quite expensive. 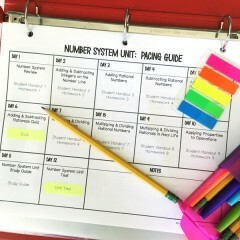 Each paper comes out at about $1 apiece which can really add up as someone who ruins about 5 pieces before satisfied with how the anchor chart looks. 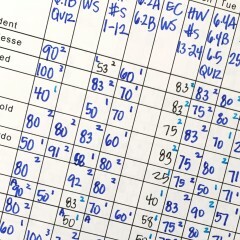 In addition, chart paper is quite thin and cannot be stored without being damaged. Poster board can be purchased on Amazon and comes out to around $0.65 apiece, or possibly even cheaper at WalMart. It is thicker, can be moved and stored around without having to be too delicate, and you can use the backside because markers will not bleed through the poster board. For best results, use these markers. Bonus points: they make anyone’s handwriting look much better. Check out this post to learn a trick to hanging posters and documents. 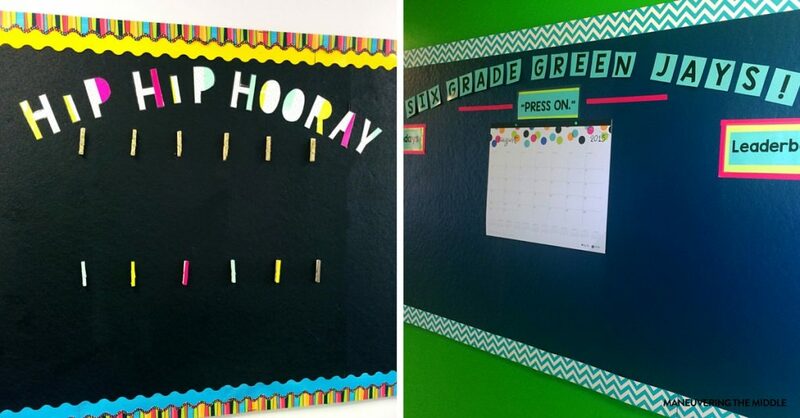 The most meaningful yet overlooked way to decorate your classroom is with student work samples. It cost nothing, will boost classroom culture, and can serve as an example of what you would like to see when students turn in their work. Work samples can also communicate to your students that this is not my classroom but our classroom. This means that you must allow space for you to show off your amazing students’ work, so try and resist covering all your walls in August. 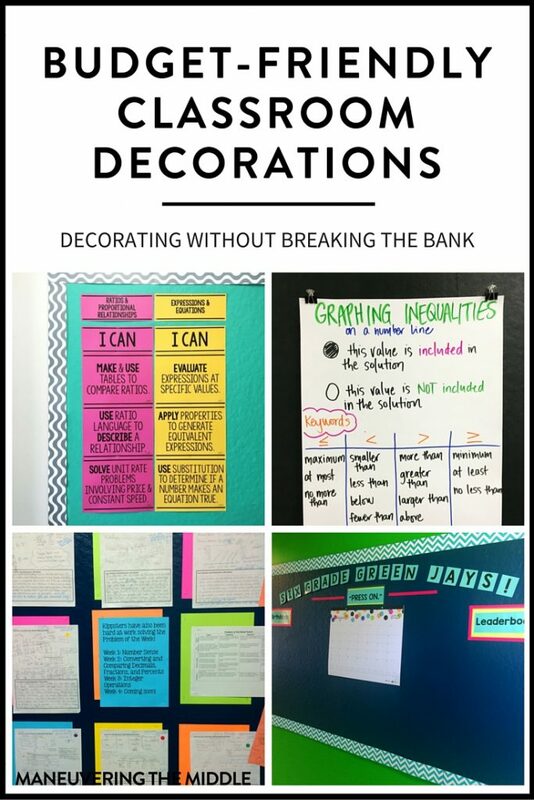 Classroom decorations on a budget force you to flex your creative muscles. Don’t panic if your room doesn’t look like Pinterest in August– it really shouldn’t. 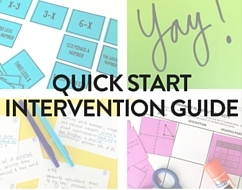 Leave space to hang student work, put up new anchor charts, and shop the Target dollar section. What great ideas do you have to decorate on a budget? 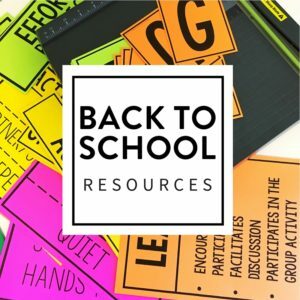 I love your ideas for creating a colorful classroom on a budget! I also love displaying student work! 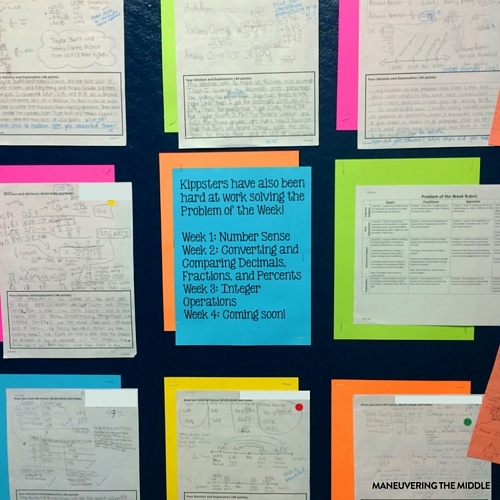 I noticed you had a “problem of the week” as the work you displayed – do you have your rubric anywhere for download/purchase? 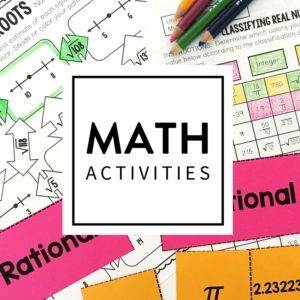 Do you have a set of various “problem of the week” questions that you pull from? How do you implement it? Thanks Betsy! I have used problem of the week two ways. 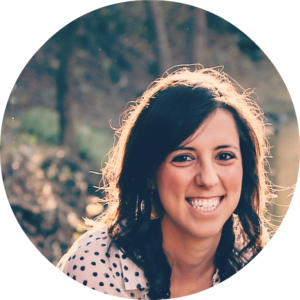 I’ve shared your blog with many of my peers at school. We love your thoughts and ideas. 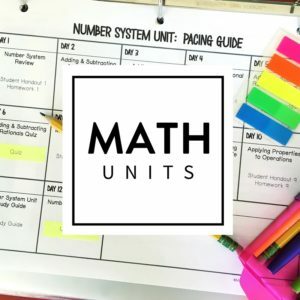 I need to print some off and share them with our incoming new teachers. Thanks for all you share and do to make our lives easier! Do you have these “I Can” posters anywhere? I love the student-friendly language you use.